Last night my family and I decided to pop by Iluma. 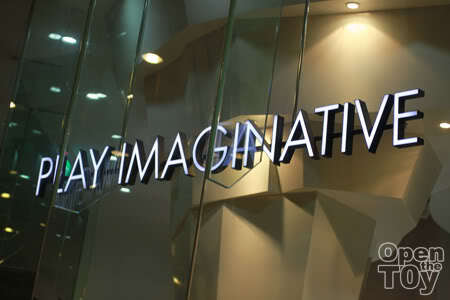 It was our first time there and I was on a objective to visit Play Imaginative as they were having a TO-FU promotion 1 for 1 which happen on 8pm to 12pm that day. We were there around 7pm and I was happy to see something familiar there. Lots of TO-FU on display. They come in many sizes and some Smery TO-FU and Friends were on discount for that day! 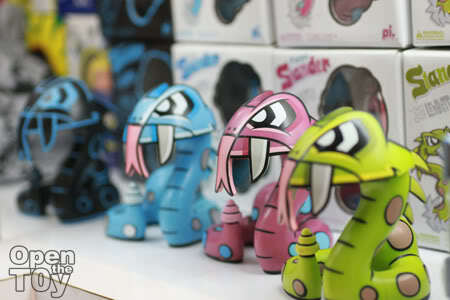 TO-FU Mollys too come in different designs and sizes. Cheeky & Smiley Mao Cat... the more I look at them, the more I love them. There are Gloomy Bear too...Wicked! Beside toys, they have other designer stuff like notebooks, T-shirts, pillow cases and other Stationary. 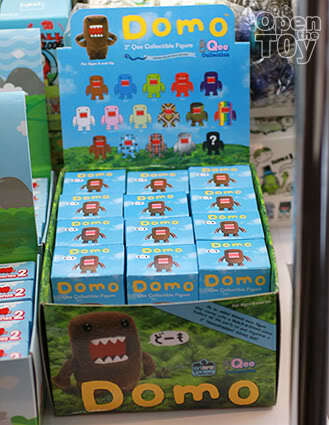 Lastly one of this Domo which I missed out during STGCC09. You may read about my toy review of the two To-Fu I purchased here. The round thingy on their mouth is Bubble gum which TO-FU is trying to blow a bubble. Oh man there's Ninja Town figures?!?! I LOVED that game on the DS! 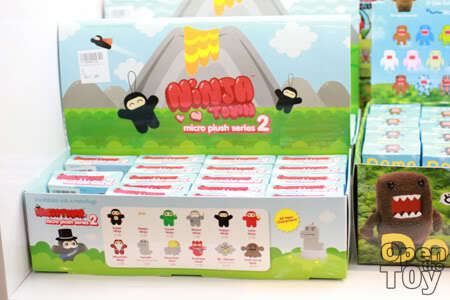 The DOMO toys look so cooool too!!! 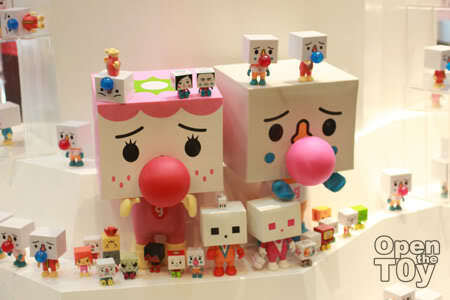 Don't really like designer toys but it's a good experience to visit their showroom..
Have passed by the shop before. I more into mechs buts those collectibles are cute. Nice shots! Did the shop attendants stop you from snapping? 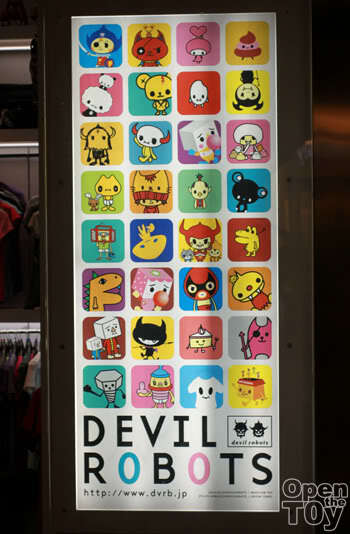 I wish I can visit the kid robot Los Angeles store you talk about. That will be a sight. Since I was in the shop, I asked the shop attendants and they are fine with it. That's how it should be. Wow! I could stay there for weeks, I would have bought some ninja town. I've never see them before... But it's a Ninja Town, what's better than that? Seems like there are a big fan base of Ninja town. Do you need me to get one or two for you? Just let me know ya? That's very generous of you! I never saw those in Argentina and I would love a couple... Let me know if there's anything here you would like to get. Hey LEon, just catching up on posts and saw you are the proud owner of an Ice Bat. I was visiting a toy store in Vegas where I picked up two of the Ugly Dolls in blind box and when I opened it I got a regular Ice Bat, one that I wanted! I think these guys are pretty cool, I might have to pick up more! Cool you got one as well. Yo Chunky! Thanks for reading my post. 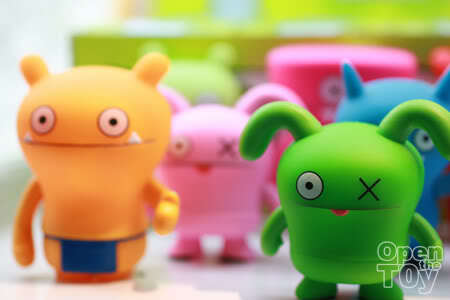 :) What the other uglydoll you got beside Ice bat? The version I got is from a series released in May this year and it just pure Ice-bat with various color that glow in the dark. Will review about them next week. 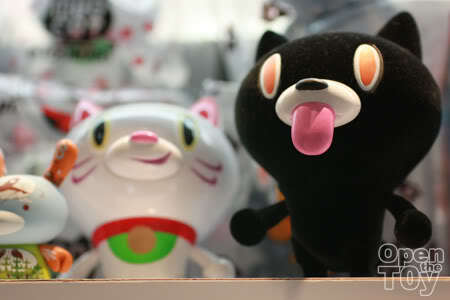 :D They do plushes too for UGlydoll.